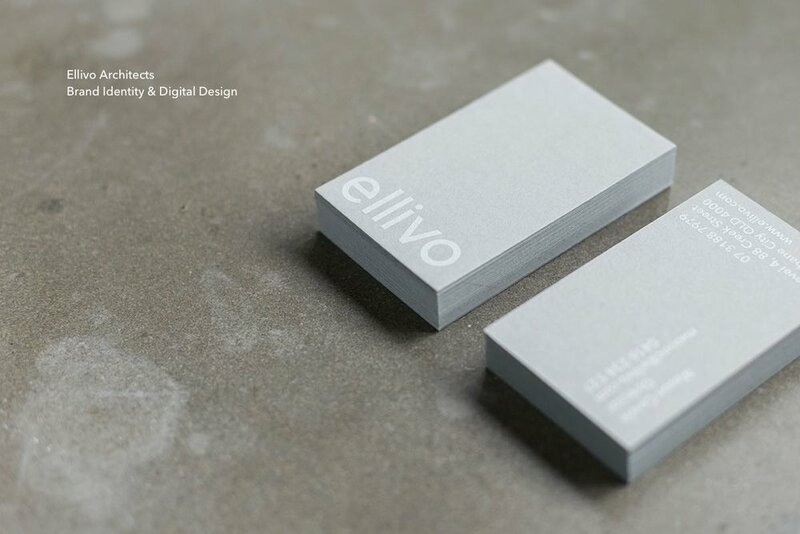 Brand identity, collateral and website for Ellivo Architects, an Australian based architectural and interior design practice. The project was a rebrand of an existing well established mark. We approached the process with respect to the previous brand and re-engineered the original icon into a graphic element while distilling the logo into a more timeless typemark.